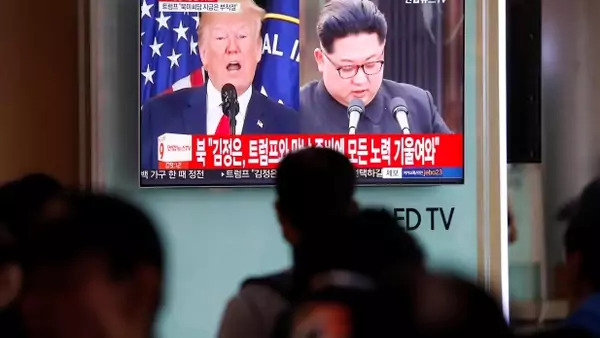 Following the rollercoaster ride that has accompanied scheduling of an on-again, off-again summit between Donald Trump and Kim Jong Un, where do we actually stand in terms of defining a convergence of interest on the process, pace, and price of denuclearization that might be expected to accompany the meeting, if and when it actually happens? A delegation led by American Ambassador Sung Kim has reportedly entered North Korea for negotiations in Panmunjom, while a delegation led by White House Deputy Chief of Staff Joe Hagin is meeting with North Korean counterparts in Singapore to discuss protocol for the summit. North Korean Vice Chairman Kim Yong Chol arrives in New York for the highest level visit by a North Korean official since Vice Marshal Jo Myong Rok visited Bill Clinton in the Oval Office in 2000. Here are the main issues they must resolve before Trump and Kim will be ready to meet.